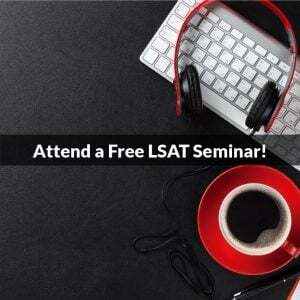 You are here: Home / LSAT Prep / Is My Target LSAT Score Realistic? 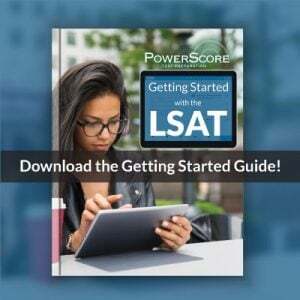 Is My Target LSAT Score Realistic? 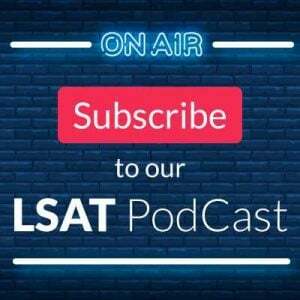 If you’re studying to take the LSAT in October, you have two months of hard work ahead of you. (If you’re just starting, check out our 2-month Study Plan. Most of our October 2015 LSAT courses have already started, but there are still some that begin in the next week or so). This is the time when most students, especially those with a few practice tests under their belts, start asking The Question: is it possible to get a 165? A 170? A 175? The Question makes a regular appearance in our classrooms, in private conversations with tutoring students, on the LSAT forum. Is it possible? Of course it is: each of these scores corresponds to an actual number of correctly answered questions (i.e. a “raw score”), achieved each and every year by a tiny minority of test-takers. But is it possible for me to do it, you ask. Can I get a 180? Can I be the person who beats the other 9,999 test takers? Statistically speaking, your chances are small. Whether you reach your target score or not depends, first, on how realistic your target score is. If you’re currently scoring in the mid-150’s and your target score is 160, I’d say – sure, I see no reason why you wouldn’t reach your goals. As long as you have a strong conceptual understanding of the material, your score will almost certainly continue to increase. With the right study regimen, you will gradually become more efficient in how you tackle the various question types, improve your overall section strategy and time-management, and see your scores creep up. 10-15 hours/week from now until October is probably all it will take to reach (and probably exceed) that range. Ultimately, most people improve by 10-20 points or more, but there are outliers who will improve by a lot more (and also, unfortunately, by a lot less). This is not to say that a target score that is 30+ points higher than your current range is utterly unrealistic: it’s just exceptionally ambitious. I’ve had a handful of students who went from the low-140’s to the low-170’s, but no one could have predicted such an improvement from the beginning. No two students are exactly alike: differences in background, study habits, aptitude for logical reasoning and reading comprehension can, and do, lead to different outcomes even under the best possible circumstances. So, if you’re prone to worrying about reaching your target score (realistic or not), stop that right now! Obsessing over this is like wondering if you’ll make your first million by the age of 30 – the more you worry about it, the less likely it will be to happen. Focus on the process, and let it do its magic. With every practice test you take and review, you learn more about your strengths and weaknesses. Use that knowledge to your advantage, and you won’t be disappointed.